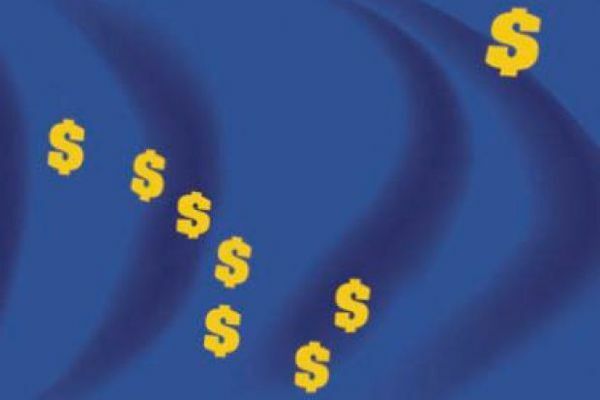 OPINION: Alaska's aging baby boomers got the benefit of a free ride, but rising generations are ready and willing to pay their own way. 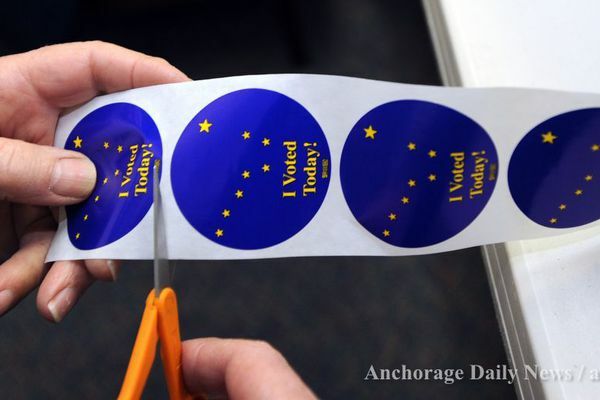 OPINION: Let's use the efficient tools our digital world provides to increase civic involvement -- let Alaskans register to vote when they apply for their Permanent Fund dividends. 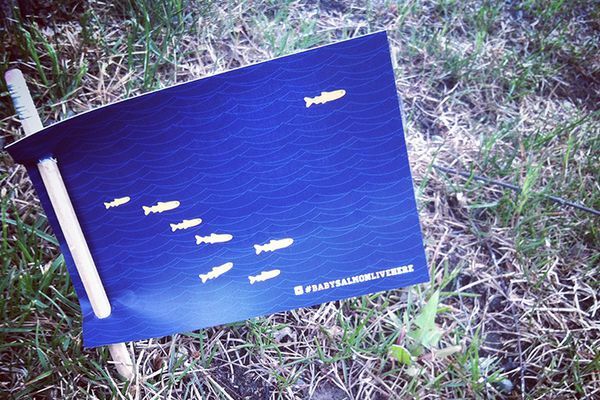 OPINION: Share your story of Alaska's beloved salmon at the time when they're most adorable, and send a picture of the streams you see them growing up in.